Enjoy exploring this collection of plus size birth stories! You can read stories by category or one-by-one. 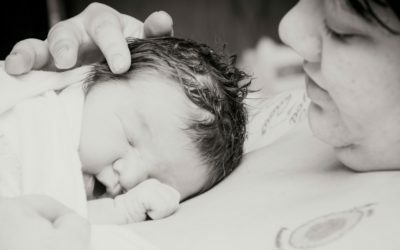 From PCOS to Motherhood: Megan’s Story, You Don’t Get To Decide How Your Birth Will Go: A Transfer Birth Story to Giving Birth with the Flu – each story is uniquely beautiful. Our pregnancy stories matter. Our birth stories matter! 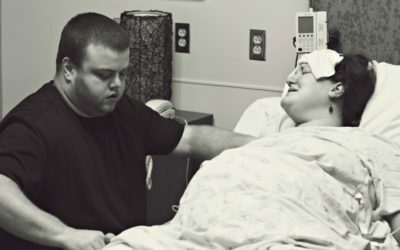 Would you like to help grow this collection of plus size birth stories? Share your story via our contact form or info@plussizebirth.com. My name is Jesika and I felt like I should share my pregnancy story. I am 26 years old, 5’9″ and weighed 305 lbs when I found out I was pregnant. When Michelle posted her, I didn’t know I was pregnant story, on the Plus Size Mommy Memoirs Facebook page I immediately wanted to know more. My husband and I had been trying to conceive for about 6 months or so and I was really starting to think it would never happen again. 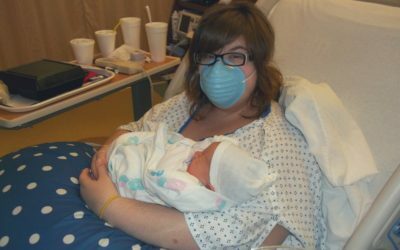 We were blessed with my chunky 10lb baby boy 4 years ago, but my c-section birth I had with him was not what I had planned and I yearned for a VBAC. I am sharing my story because I found great comfort in reading the memoirs of other mommies who had delivered naturally, especially women considered plus-size. 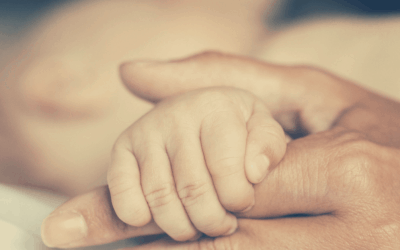 Meg shares her incredible natural birth story while having the flu. She wasn’t able to touch her new baby boy for 48 hours after his birth. I can’t imagine. I’m delighted to be sharing Katie’s doubly exciting birth story of twins! 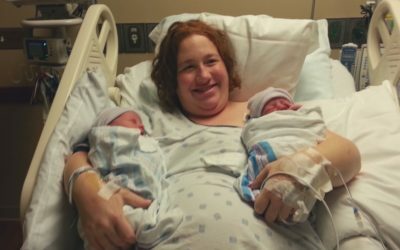 About 75% of twins are born via c-section but more and more women, like Katie, are desiring a vaginal birth. Finding a doctor who will be supportive can be challenging. type of birth I wanted. I am a plus size mummy of course and I am often reading, on the Plus Size Mommy Memoirs Facebook page, about those wanting a vaginal birth but are told they are too over weight and will need a c section. Or having trouble conceiving so I thought I’d share my story to maybe inspire others. 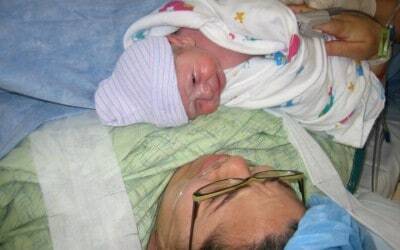 I’m always honored when moms share their birth stories. 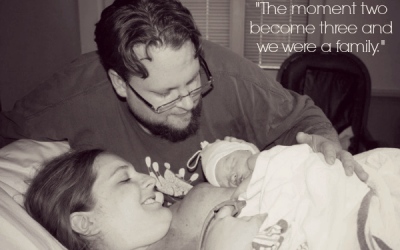 This article is of Mindy’s enthralling two plus size home birth stories. She’s one STRONG mom! 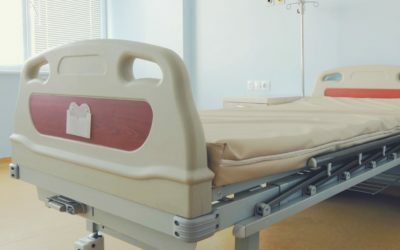 “You are too obese to give birth vaginally, so you will be having a C-section.” This is Hilary’s heart-wrenching story of her forced cesarean.